A few years ago, one of my good friends was diagnosed with chronic fatigue. It took me a long time to wrap my head around his sickness because it wasn’t something I could see. Initially, it felt like he was faking it. Boy was I wrong! Beyond the extreme exhaustion he experienced, chronic fatigue caused problems with his concentration and short-term memory. He had trouble holding normal conversations, being around large groups of people and accomplishing every day tasks such as grocery shopping. Occasionally, we went on walks together. After one block, I watched him become exhausted. My friend, the former Division I athlete, became exhausted after a one block walk. There was no faking. He was miserable. He was tired. And no matter how much he slept, it didn’t do any good. 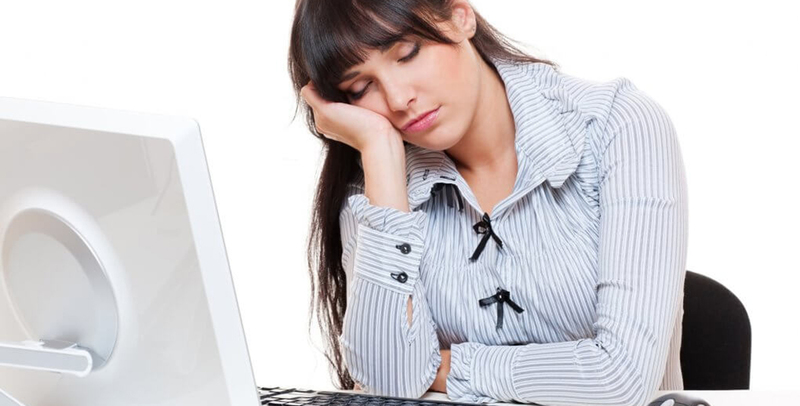 Chronic fatigue syndrome (CFS) makes you so tired you can’t complete normal, daily tasks. This extremely debilitating disorder can affect your brain and multiple other systems of your body. For those without chronic fatigue, it can be really difficult to relate. At first, during my “I don’t understand” phase, I was pretty jealous that massage was part of how his chronic fatigue was being treated. But it worked. I saw the miracle. I saw my friend become my friend again. Why do I feel groggy the day after a chiropractic visit?